Christmas is fast approaching! I’ve dug through my Pinterest boards and searched the net to find some of my favourite crafts that actually look good enough to gift this Christmas. Those special enough to receive them will love and want them. You could even sell them, I would pay for these items! Enjoy taking a look and happy crafting. These handkerchiefs are a unique gift for your favourite much-loved wedding guests. 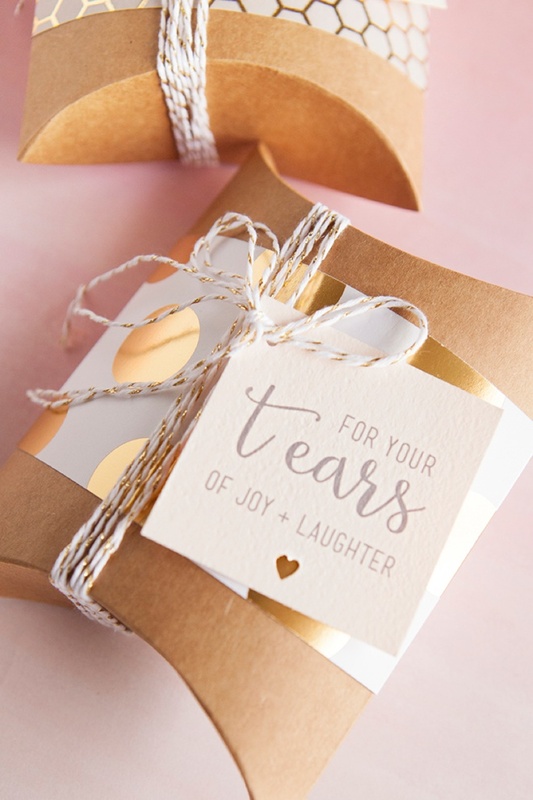 What could be more beautiful than shedding those happy tears on such thoughtful gifts? 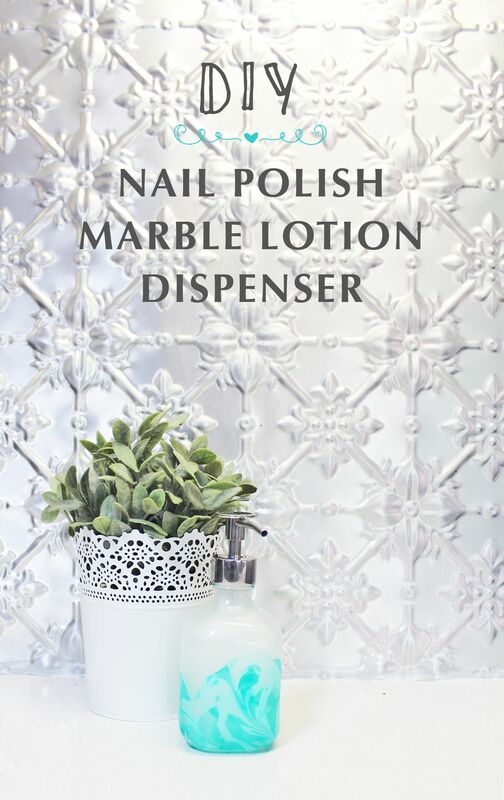 Creating a marble effect is such a fabulous way to add impact and chances are you already have the supplies laying around the house! 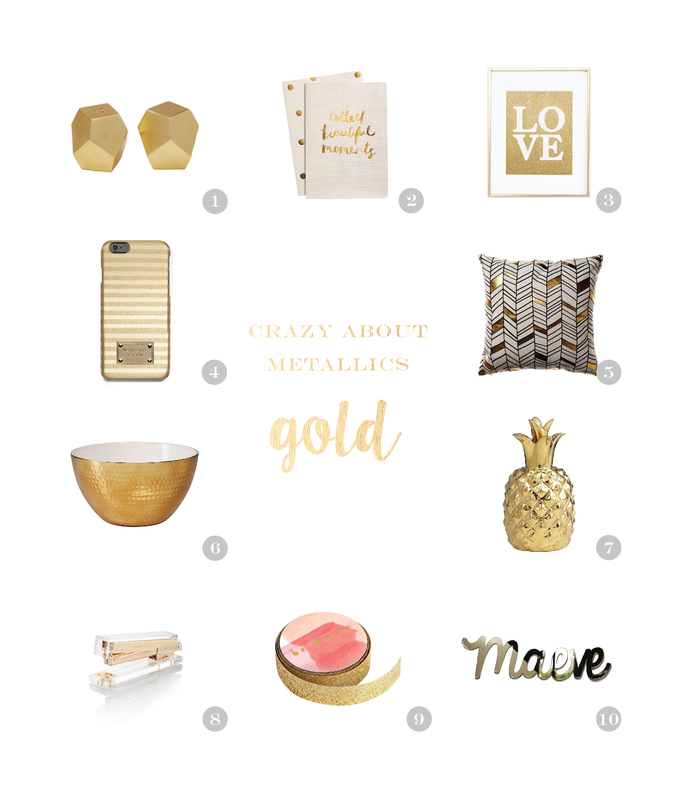 Hope you enjoy this round up of fabulous gold homewares, stationery and more. Love metallics? Jump over to a couple of my previous posts from the metallics series Rose Gold and Copper. This easy little tutorial for some neat wall art would be perfect for a kid’s room or just adding a splash of colour. I’m thinking it would be great for a little wall I have in my hall! I’m pretty crazy about geometrics and love it even more with the timber combo. 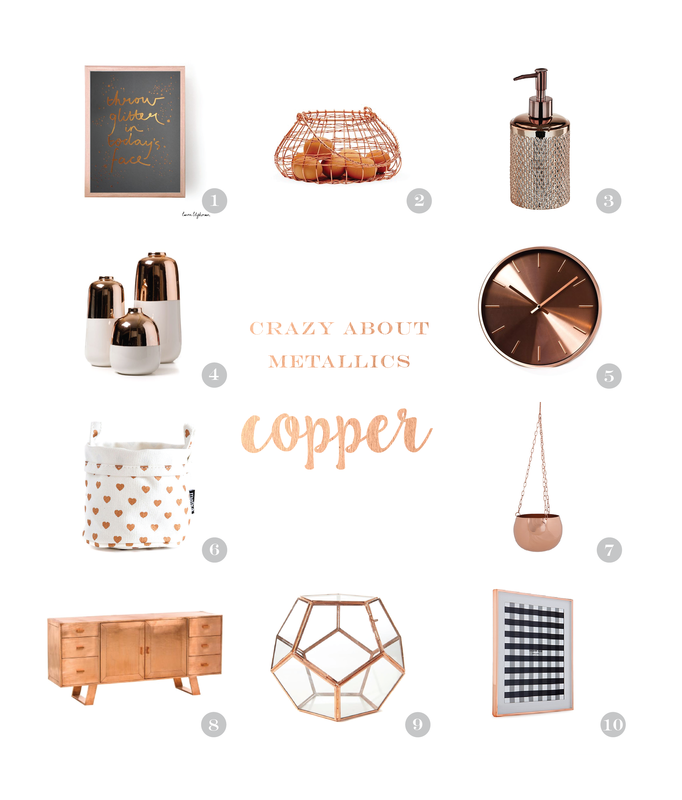 Hope you enjoy these copper homewares! Love metallics? Have a bo-peep at my previous rose gold post and gold metallic post. What started out as an idea for an awkward dating card for Valentine’s day turned into a collection of quirky greeting cards for Emily McDowell. The collection now includes mugs, tote bags, dish towels, prints, stationery and even temporary tattoos.